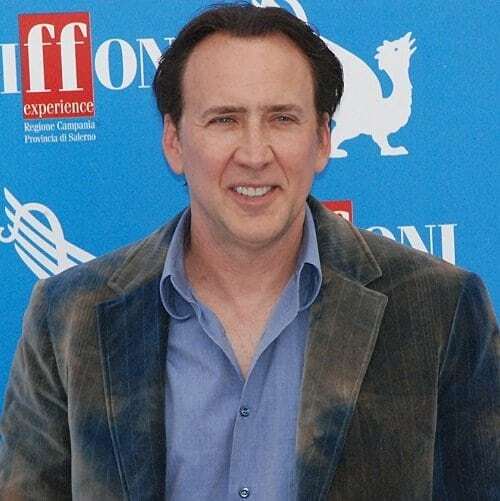 Nicolas Cage was once known as one of the highest-paid actors of all time, making over $150 million between 1996 and 2011. He was even paid $20,000,000 in 1998 for a Superman movie that was never even made! He was cast as Superman in Tim Burton’s Superman Lives, but the film was shelved. Tragedy or providence? You decide. An interesting side note, Cage helped launch Johnny Depp’s acting career by referring him to an agent, who connected him with his first film role in Nightmare on Elm Street (1984). The two met through Depp’s ex-wife Lori Allison, a makeup artist.